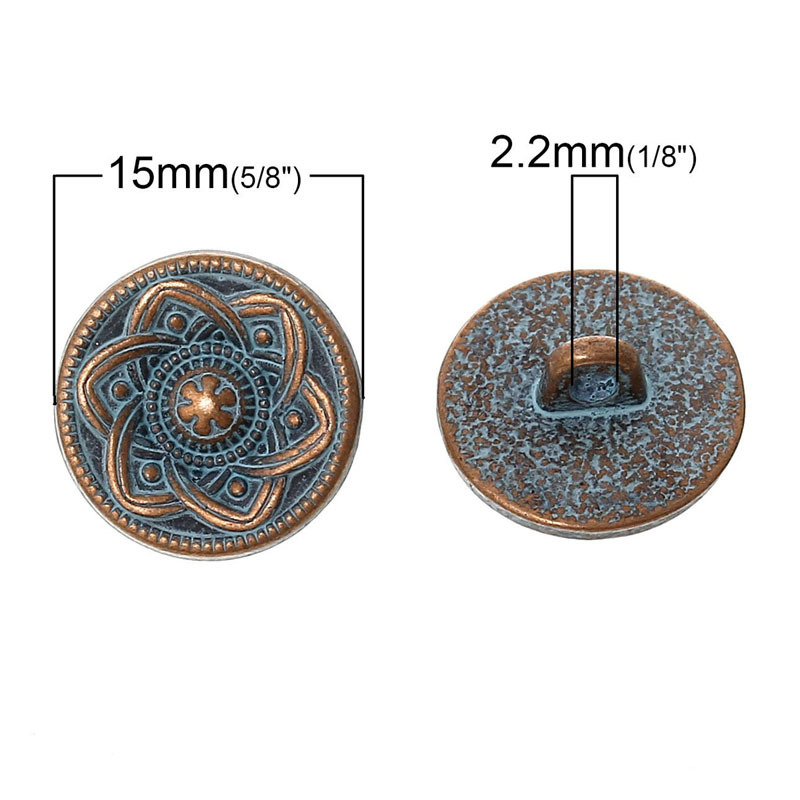 Classic Metal Round Antique Button Made by Zinc Alloy, Jewelry findings include all the essential pieces you need to finish jewelry designs. 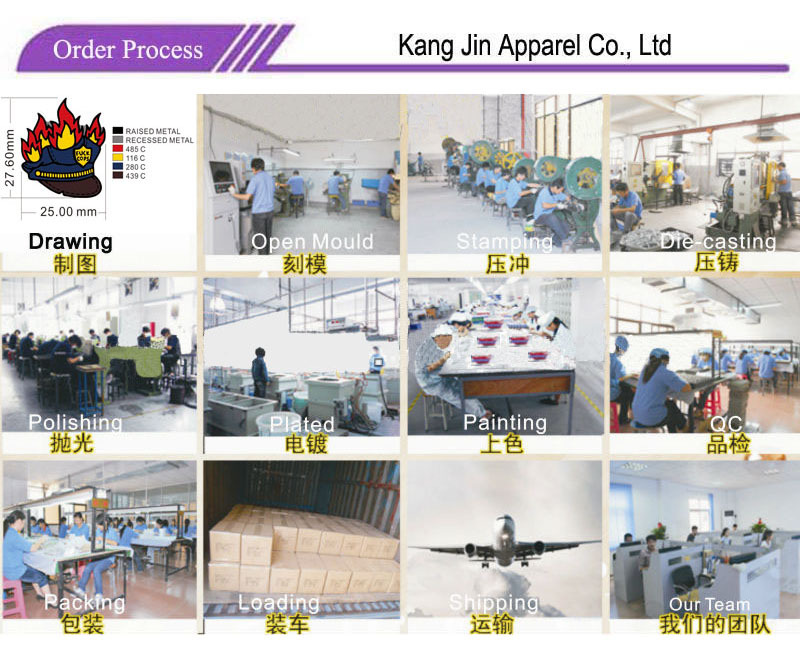 Full of artistic style and elaborating in easy-to-use settings. 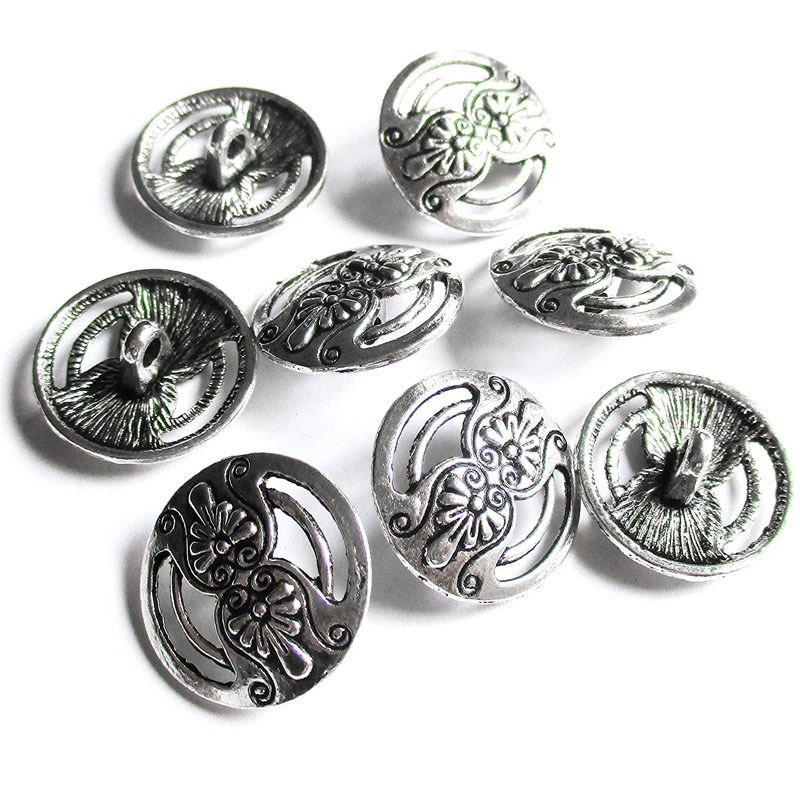 Stock up on findings in a multitude of metal bases, finishes, platings and styles so you always have the right component to finish your creations. 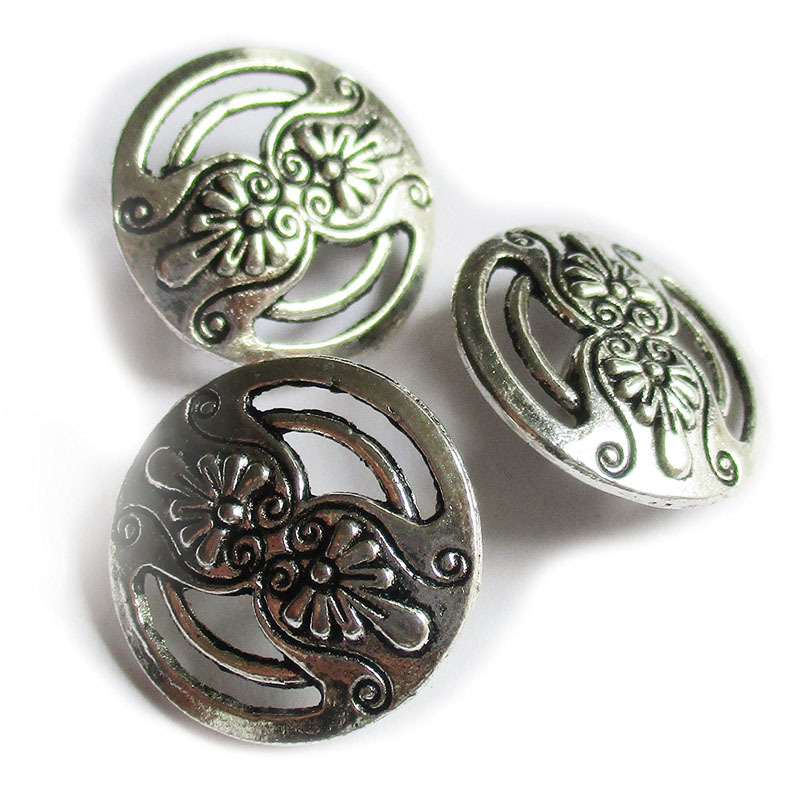 Metal Beads for jewely-making bring visual impact to your projects and designs. 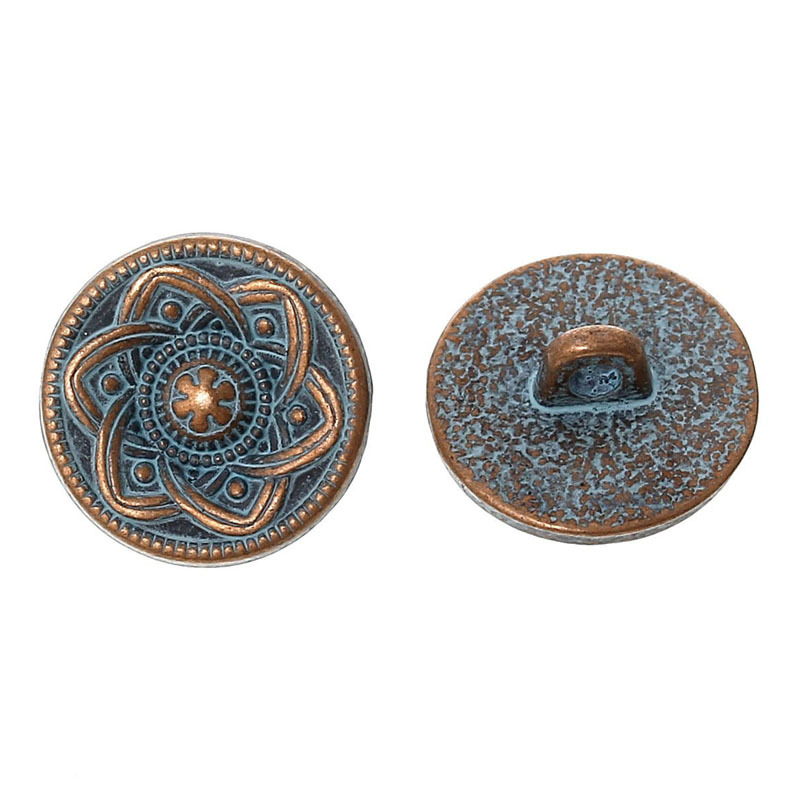 The most complete selection around means you'll find the perfect metal bead to match your inspiration. 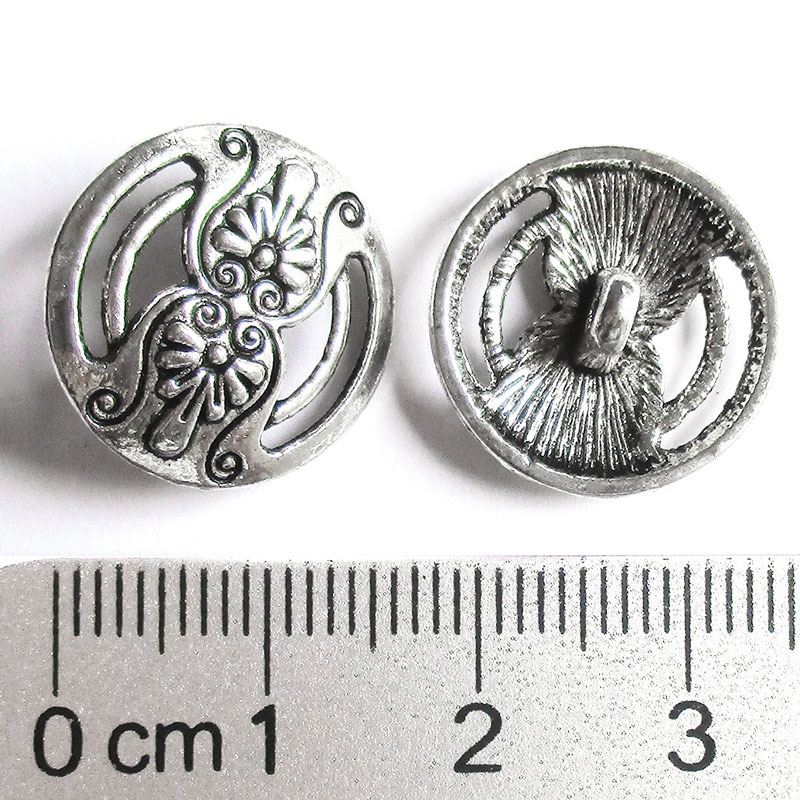 Q:I am a novice foreign trade, how to finish an order of Metal Round Antique Button?